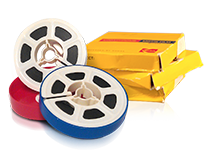 Can foreign tape formats be transferred to DVD? 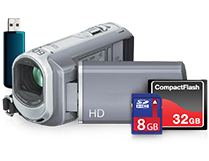 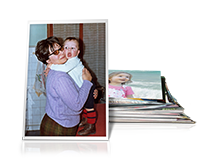 Home › Services & Pricing: Videotapes › Can foreign tape formats be transferred to DVD? 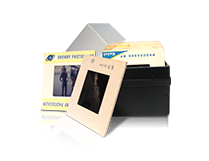 PAL tapes (the most common format in Europe) in VHS, VHS-C, S-VHS and 8mm videotape can be transferred to a DVD. 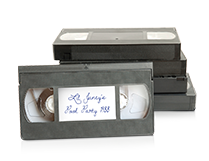 No additional charge for PAL tape transfers to DVD.